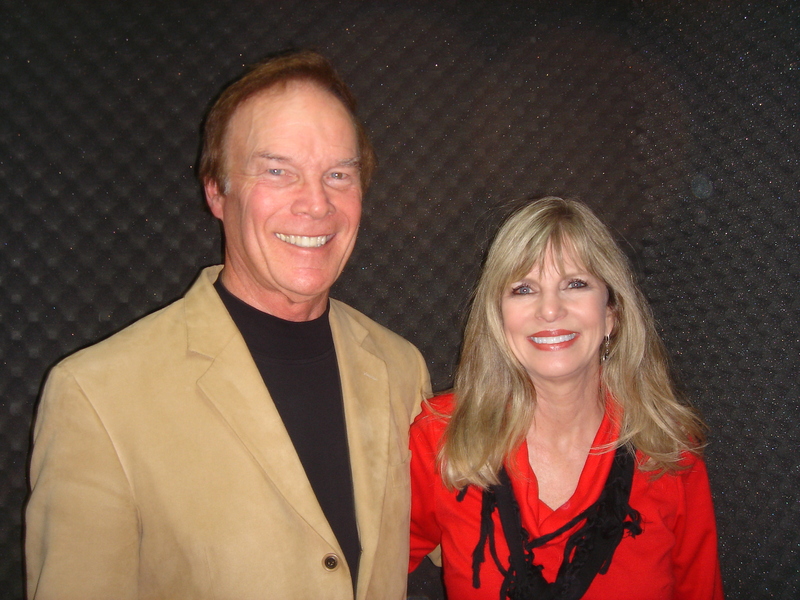 For years I had admired the dedicated work of CASA’s Executive Director, Connie Stephens, so I felt privileged to welcome her as my guest in “The Communication Corner,” the interview program I host for WBCX, 89.1 FM, “The Voice of Brenau.” The program airs Tuesday at 9:00 a.m., with a rebroadcast Thursday at 6:00 a.m.
To hear my inspiring interview with Connie Stephens, click the arrow below in the Podcast section of this blog page, located just above the Audio MP3 lettering. We welcome your comments and questions about CASA. Just go to the end of the blog entry in the section below and click NO COMMENTS if none have been made, or if comments have been made click 1 comment, 2 comments, or whatever the comments button says. The comments section will appear. Also, be sure to access previous blog features by scrolling back through the various posts. And you can initiate a steady feed of new articles by clicking the RSS button at the top right of this page. After starting my business in 1997, I knew I needed to expand my networking skills. While it’s true that making vital professional connections had been important in my previous occupation–twenty-three years as a fund raiser–starting my own company required building a new network. Soon I started studying the most widely known network gurus. I read Harvey Mackay’s classic, Dig Your Well Before You’re Thirsty. Not long afterward, I read Bob Burg’s Endless Referrals. 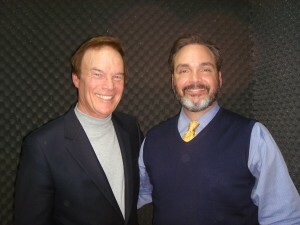 Although I met Harvey and Bob, and established an ongoing friendship with Bob, until today I had not interviewed a networking authority in “The Communication Corner,” my weekly hour-long interview program for WBCX, 89.1 FM, “The Voice of Brenau.” Fortunately, this morning I hosted Damon Ladd-Thomas, an amazing networker. What’s most amazing: Damon’s so-called “day job” identifies him as a financial planner. While you listen to our interview, Damon will amaze you with his networking prowess. He accomplishes more with his avocation than many leaders do in their real jobs. To hear my interview with Damon Ladd-Thomas, click the arrow below in the Podcast section of this blog page, located just above the Audio MP3 lettering. We welcome your comments and questions about networking. Just go to the end of the blog entry in the section below and click NO COMMENTS if none have been made, or if comments have been made click 1 comment, 2 comments, or whatever the comments button says. The comments section will appear.